It seemed to be a good time to update the logo. We have gone full circle. At first we thought we would get a fifth wheel because we had one before and loved it. 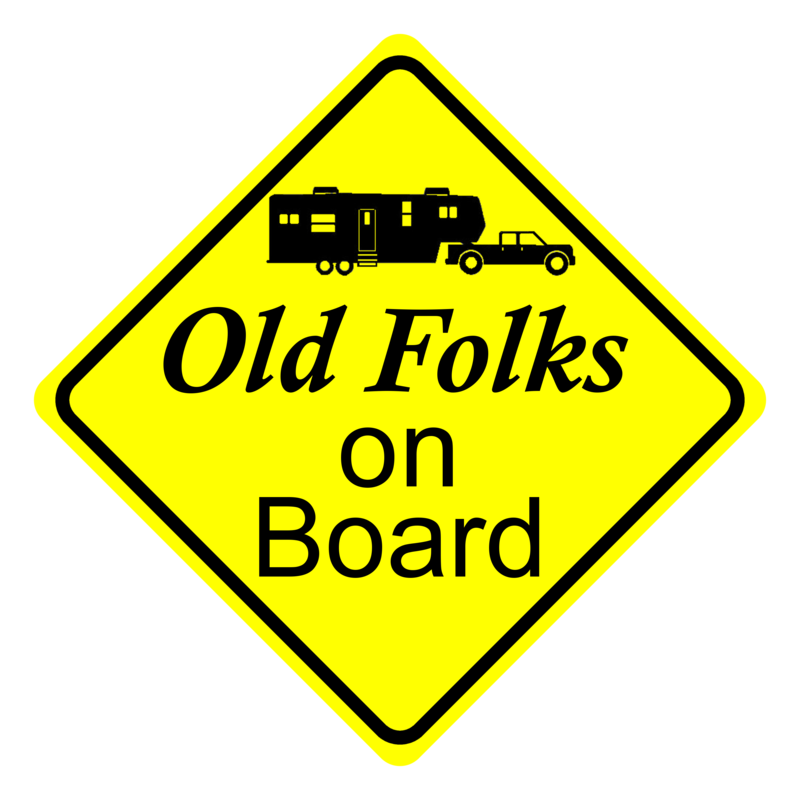 But then we started looking at Class A motorhomes – beautiful. Now, we are back to the fifth wheel. Hence, the update.